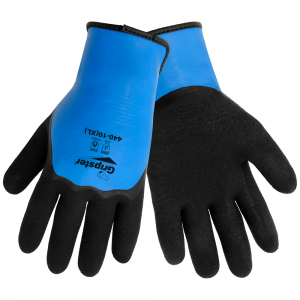 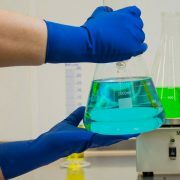 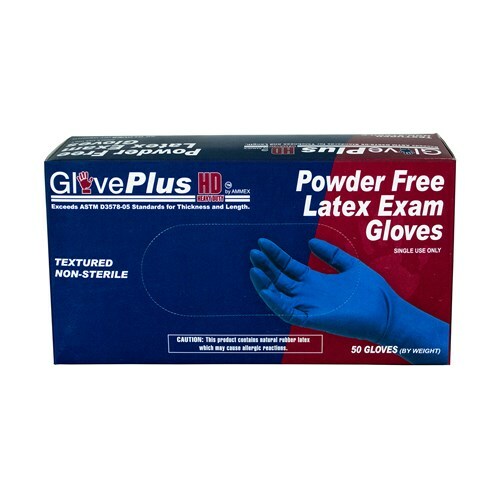 AMMEX GlovePlus HD Blue Latex Powder Free Exam Gloves are made for emergency medical technicians. 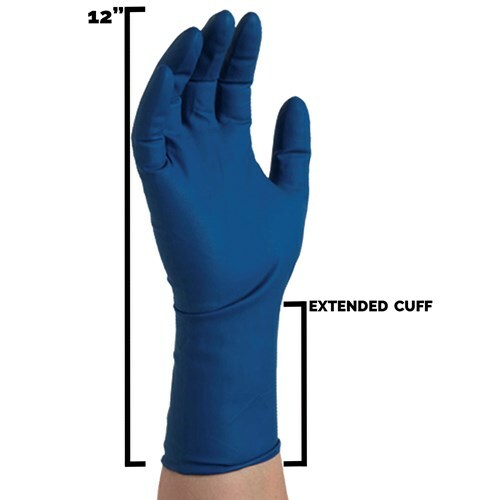 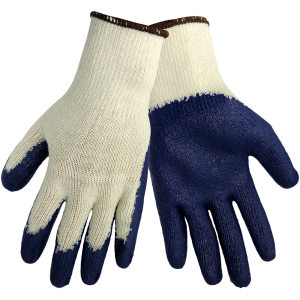 At 13 mil, they are more than triple the thickness of standard latex gloves, and are 2 inches longer. 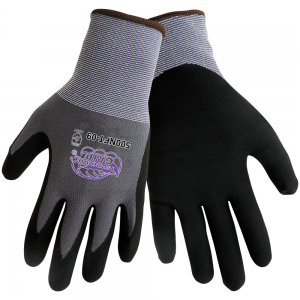 They provide ultimate protection from blood-borne pathogens. 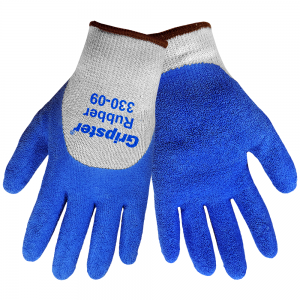 50 per box, 10 boxes per case. 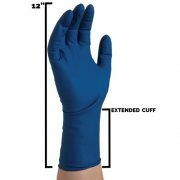 SKU: GPLHD86100 Categories: Disposable Gloves, Hand Protection Tags: GPLHD84100, GPLHD86100, GPLHD88100 Manufacturers: Ammex.